The SS-10/SS-10C Subsea Wellhead Systems are 10,000 psi working pressure systems with weight-set, metal-to-metal seals. The SS-10 Subsea Wellhead System utilizes the SS-15® guidance equipment for higher bending capacity. 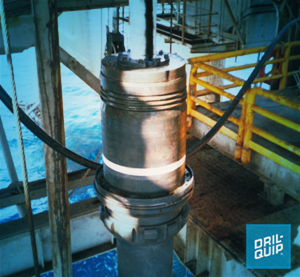 Contact your Dril-Quip representative for more information about the SS-10/10c Subsea Wellhead Systems.